Explore 7 national parks in 10 days. Experience the largest gathering of elephants in Asia. Camp inside of a national park. Meet the largest creature to have ever roamed the earth. 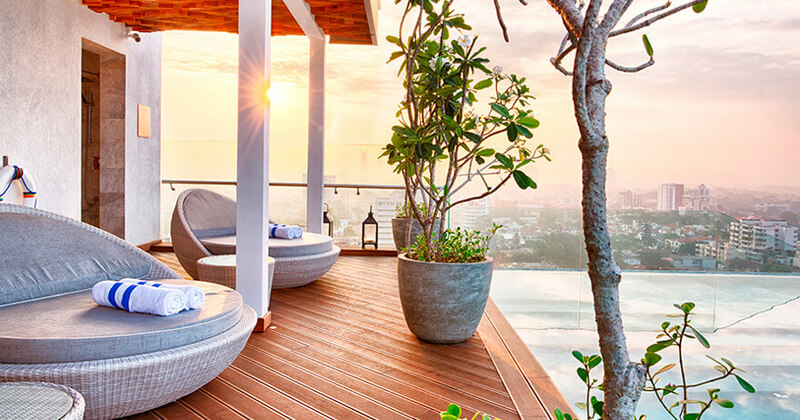 Upon arrival you will be greeted by a Taya Finch representative and proceed to Colombo. In the evening go on a Colombo sightseeing tour to explore the new and modernized commercial capital. Have dinner out at one of the many dining options available in the city. Upon arrival in Wilpattu you will be greeted by the camp staff and transferred to your campsite by jeep. 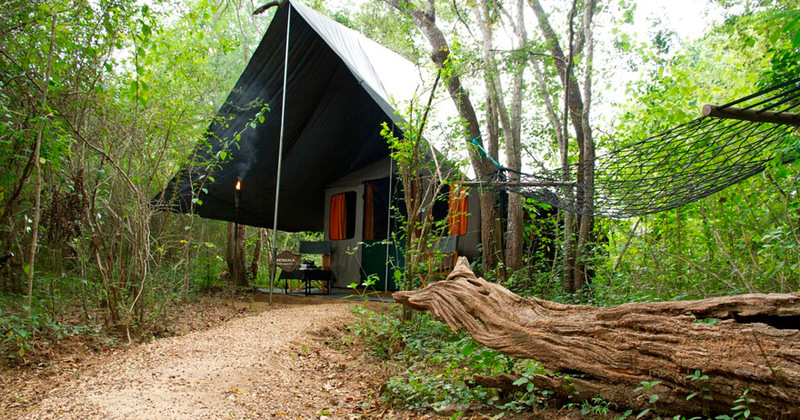 Your campsite is located at the buffer zone of Wilpattu National Park. Spend the rest of the day at leisure at the campsite. Dinner & Overnight stay at the Campsite. Wake up early to the sound of nature around you and embark on a full day jeep safari to Wilpattu National Park. Wilpattu comprises of a unique complex of lakes called ‘Villus’. This unspoilt park is one of the largest and oldest national parks in Sri Lanka. Enjoy a picnic breakfast and a hot meal that will be served for lunch inside the park. Enjoy your last breakfast at the Wilpattu camp. After breakfast depart from the campsite and travel to Kala Wewa National Park for a half day jeep safari. Kala Wewa expands 15,000 hectares and is a very new national park that got its status in 2015. This park is famous for the high number of tuskers on its Elephant herds. The bird life in the park is also fascinating, with a very large flock of Openbill stork that consists of thousands of birds. When they are airborne the sound can be heard from a distance. You will be served a hot meal for lunch which will be served inside the park. After an adventurous safari travel to Habarana where you could experience staying at an eco-lodge. After a well slept night in a tree cottage head out to Minneriya National Park on a safari where you could witness the largest gathering of elephants in Asia known as ‘The Gathering’. You could either have an early breakfast or take a packed breakfast that you can have at the park. After the safari check out of your hotel and travel to Wasgamuwa where your mobile camp has been set up inside the park. 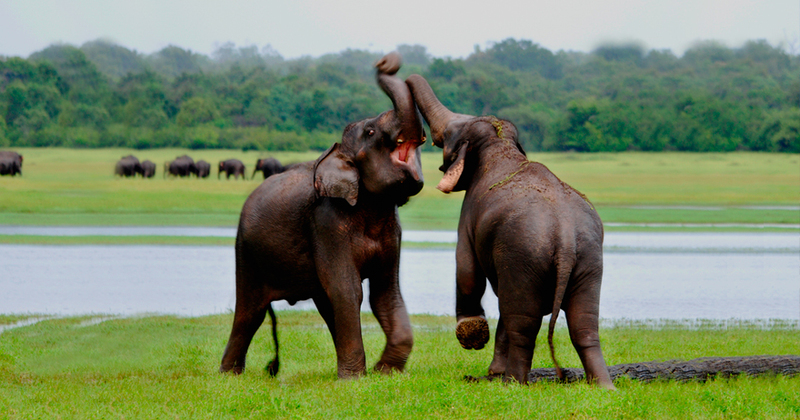 Freshen up and go on a safari to Wasgamuwa National Park that is known for its majestic herd of over 200 elephants. After an exciting safari return back for a BBQ dinner by a campfire & overnight stay at the mobile camp. Early morning safari to Wasgamuwa one last time. Return back for a mouthwatering breakfast. After breakfast travel to Yala where you will be greeted by the camp staff and transferred to the Yala campsite. Spend the rest of the evening at leisure mingling with fellow campers. Enjoy a BBQ dinner & overnight stay in your tent. Early morning jeep safari to Yala National Park which is very rich in wildlife and home to 44 varieties of mammals & 215 bird species. You will have a picnic breakfast inside the park. Return back to the campsite for your lunch. In the afternoon will go on safari to Lunugamvehera National Park that is famous for its large herds of Elephants, Spotted Deer, Wild Boar, Wild Buffalo, Sloth Bear, Leopards and many species of birds. Return back to the campsite for a delectable BBQ dinner & overnight stay in your tent. Wake up the sound of nature and go on a safari to Bundala National Park. Bundala is a “Ramsar Wetland” that hosts over 150 species of winter migrant & resident birds. The park has lagoons & inter-tidal mud flats where migrant birds rest and feed. Other animals that can be seen during a safari at Bundala are Asian Elephants, Spotted Deer, Wild Boar, Peacocks, Mugger Crocodiles and Wild Buffalo. 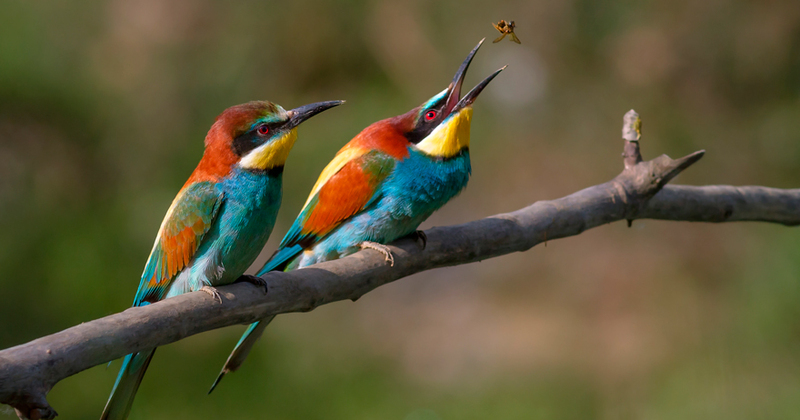 Bundala is a birders paradise and some of the birds that can be seen are/ not limited to; European Bee-eater, Lesser Adjutant, Painted Stork, Asian Openbill, Eurasian Spoonbill, Black-headed Ibis and Wooly-necked Stork. Waders that can be seen at Bundala include Pacific Golden, Lesser Sand and Greater Sand, Little Ringed, Kentish and Little Ringed Plovers, Little Stint, Marsh, Common, Wood and Green Sandpipers. Eurasian Thick-knee and Great Thick-knee in addition to Eurasian Curlew, Black tailed Godwit, Common Snipe, Red-necked Phalarope, Pintail Snipe and Ruddy Turnstone. 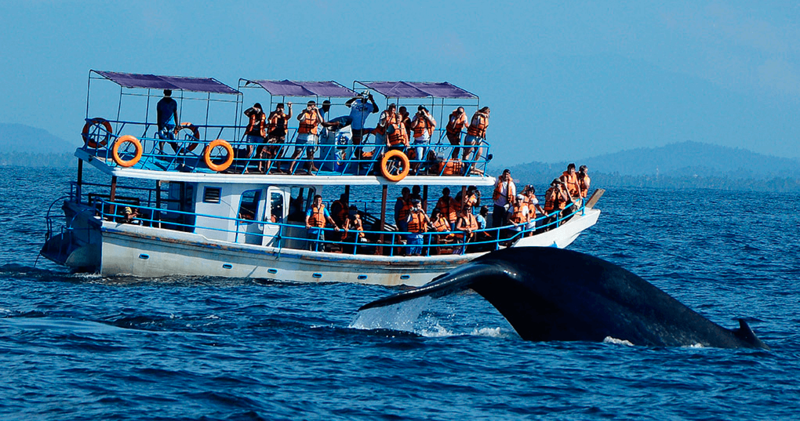 Thereafter travel up the coast to Mirissa which is famous for Whale Watching. Upon arrival in Mirissa proceed to check in to the hotel. Spend the evening relaxing on the beach. 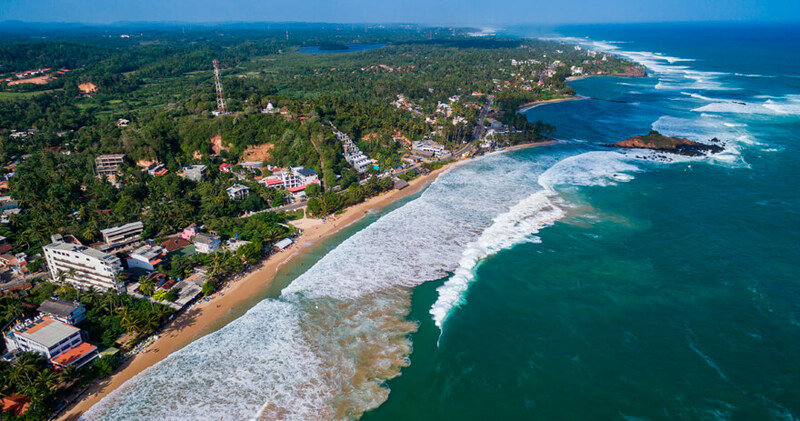 Take a packed breakfast from the hotel and drive to Mirissa harbor. Get on board a boat and set out to see for an excursion with the Dolphins & Whales. Ever dreamt of staying inside a national park? With this 10 day island safari tour you can camp inside a park and be among nature. Explore 7 national parks in 10 days and end with seeing the largest creature to have ever lived in the world; the Blue Whale!